According to the National House Building Council (NHBC), more than 26,142 new homes were registered to be built in the South East last year, on par with 2016 levels of 26,147 dwellings. 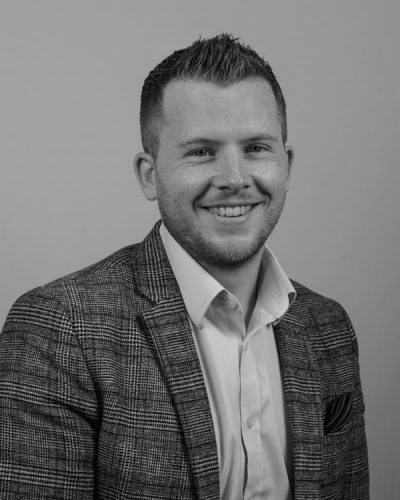 Still great news when you consider it is one of the highest number of new builds in the region since the pre-recession levels of the Credit Crunch and the uncertainty of Brexit and the General Election. So, when a landlord recently asked me why the brand-new property she was considering buying was a lot more expensive compared to a second-hand/existing property of similar type, accommodation, location and structure I thought this would make a fascinating topic to do some homework on … homework I want to share with the homeowners and landlords of Canterbury. So, what is the right answer? 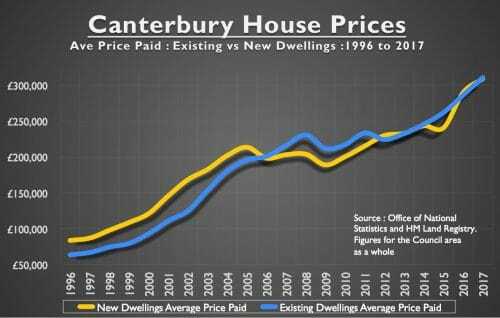 Well, I am going to be looking at some statistics that shows there is a real difference in the Canterbury City Council area’s property market when in to comes to new vs existing homes and the price paid. Looking at the average price paid for existing (second-hand) versus a brand new home since 1996, one can see from the graph it makes interesting reading. The overall average for the whole Canterbury City Council area for the ‘new build premium’ (new build premium being the additional price a buyer pays for buying a new property compared to a second-hand one) over the last 21 years has been 9.8%. These statistics actually show that it is problematic to compare like with like because it is impossible to completely separate all the different factors of type, accommodation, location and structure etc. 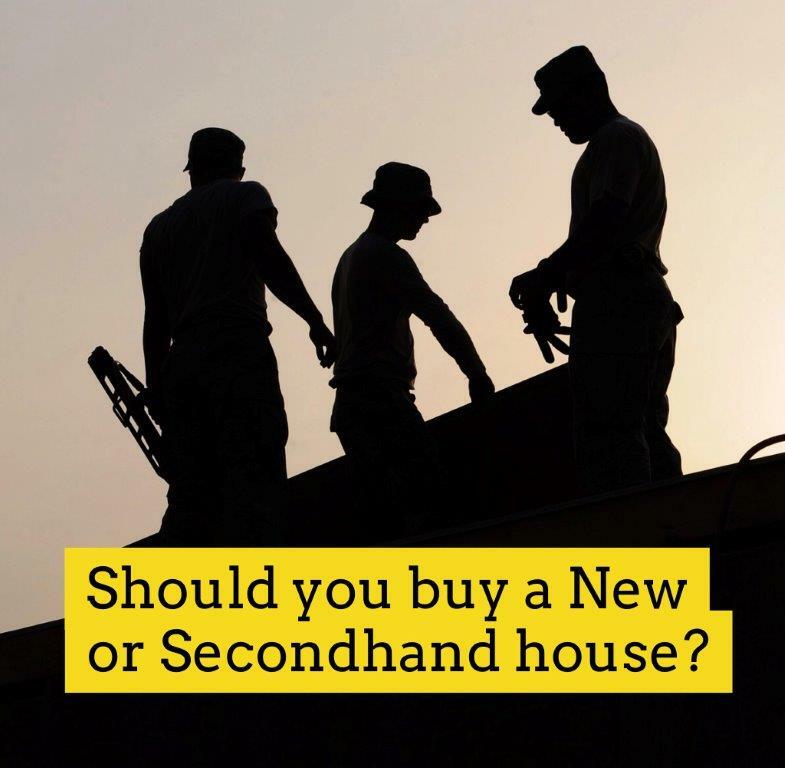 One would have to have a mirror image second-hand Canterbury home and a duplicate new build right next door to each other, then calculate out which Canterbury house buyers or Canterbury buy to let landlords would pay more for? Perhaps if everything was the same (all things being equal), there might not be any difference in what buyers would be prepared to pay… but then again, it’s like new cars versus cars that have a few hundred miles on the clock ... there is always a difference on the forecourt … because things are never wholly equal. 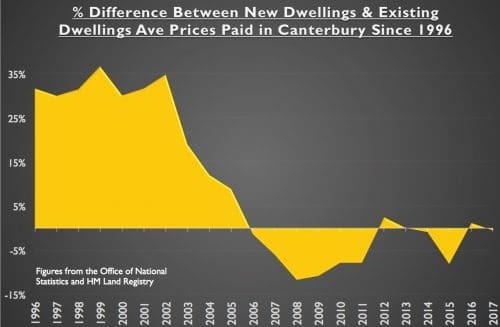 What I do know is that my statistics of the Canterbury property market show that new build Canterbury apartments are worth more to people than their second-hand equivalents, whilst the difference is negligible between new build Canterbury detached houses and second-hand Canterbury detached houses. However, I believe the really important lesson in all these statistics is the fact that ‘new build premium’ for new-build versus buying a second-hand property, was higher in the boom years of the late 1990’s and early to mid 2000’s. So, if you want to buy new (which has both advantages and disadvantages) and the only consideration is money … as you can see, now might be a better time to buy new.